Compass Disability Services have teamed up with Terraycyle Uk to recycle specific plastics that are otherwise hard to recycle and cannot be placed in your usual kerbside boxes. 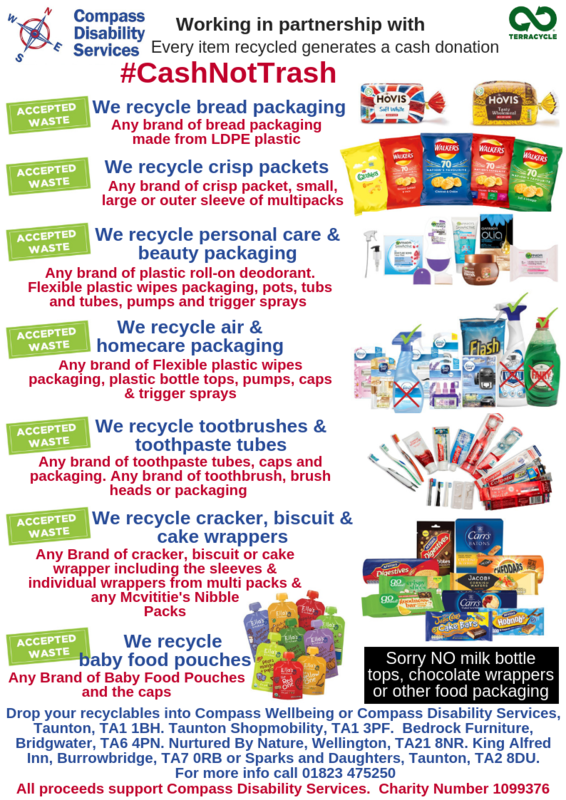 The plastics we can recycle are shown on the following poster, with more specific information in the “We can Recycle” section. For every piece of plastic we collect we generate a cash for Compass Disability Services. 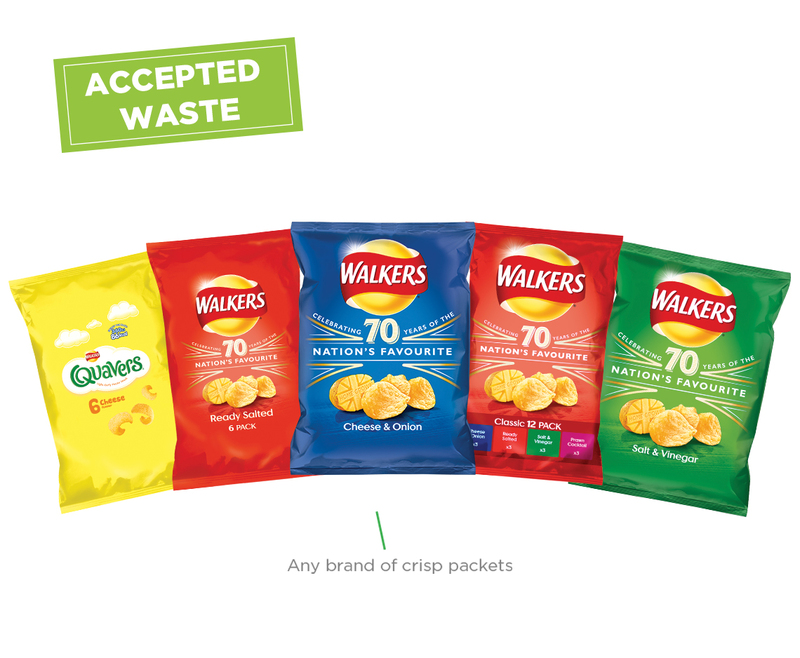 ANY BRAND of Small packets, large packets and the outer Sleeve from multipacks. 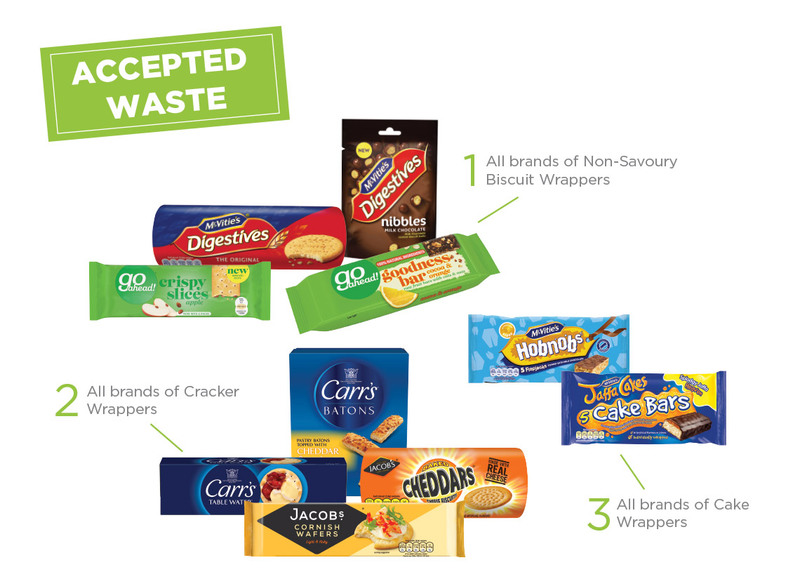 ANY BRAND of Non savoury biscuit wrapper, ANY BRAND of cracker wrappers, ANY BRAND of cake wrapper. (Sorry NO chocolate bar wrappers). ANY BRAND of toothpaste tubes and caps, ANY BRAND of toothbrush outer packaging, ANY BRAND of toothbrushes, ANY BRAND of toothpaste cartons, ANY BRAND of electric and battery toothbrush heads. 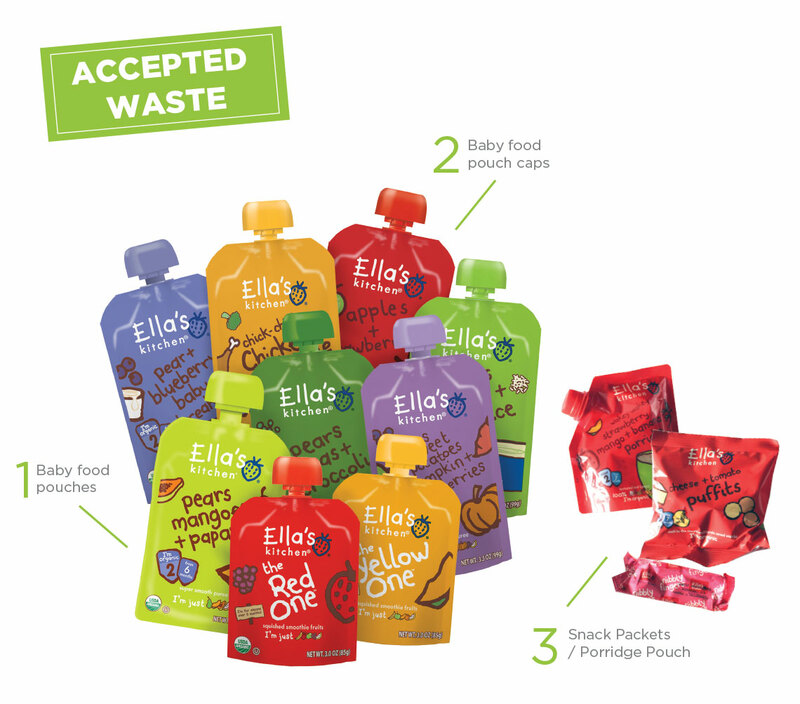 ANY BRAND of baby food pouch and caps, ANY brand of baby snacks. (Sorry NO milk bottle, drinks or condiment bottle tops). 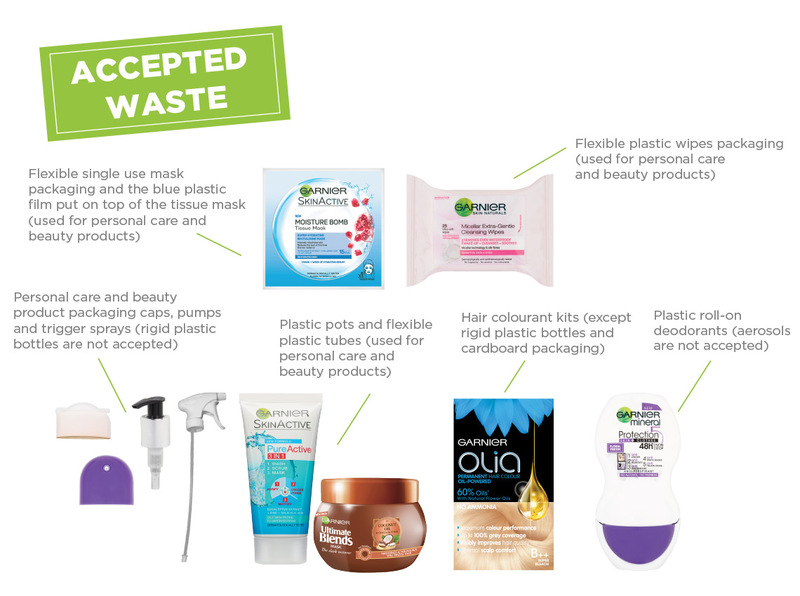 ANY BRAND of flexible wipes and mask packaging used for personal care or beauty, ANY BRAND of caps, pumps or trigger sprays from personal care of beauty packaging, ANY BRAND of plastic pot or tubes used for personal care or beauty packaging, ANY BRAND of plastic roll on deodorant, ANY BRAND of plastics from hair colourant kits. 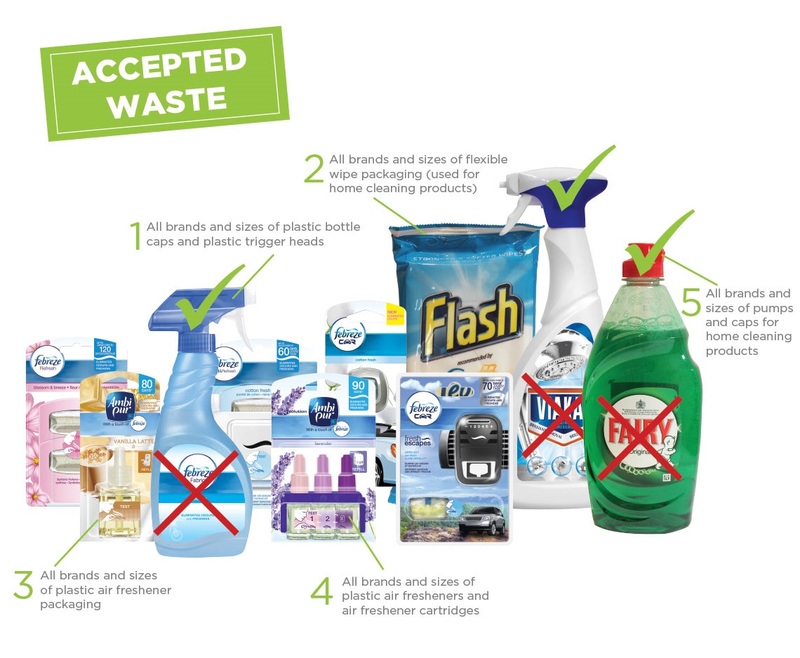 You do not need to wash your plastics, just remove as much of the contents as possible. 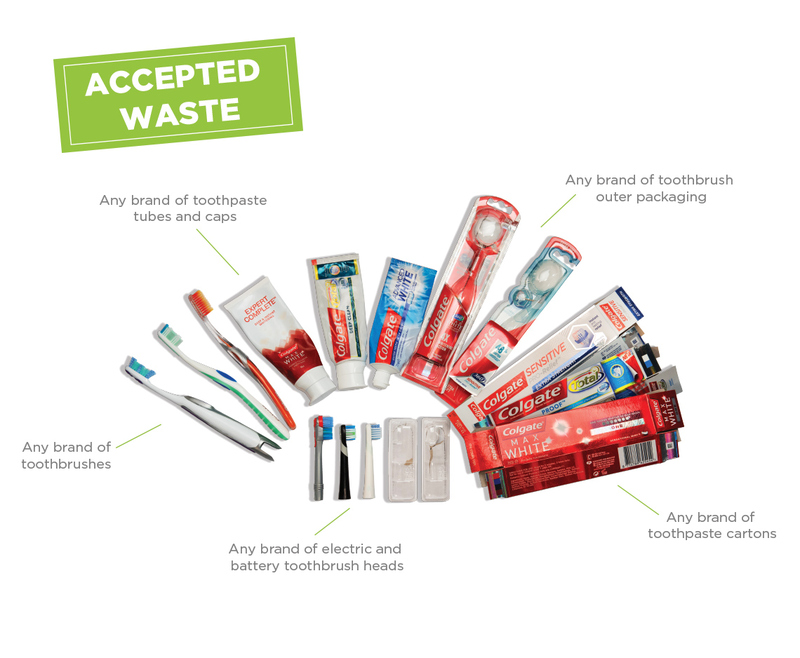 You can place them all together in one box or bag and drop them off at one of the collection points listed. 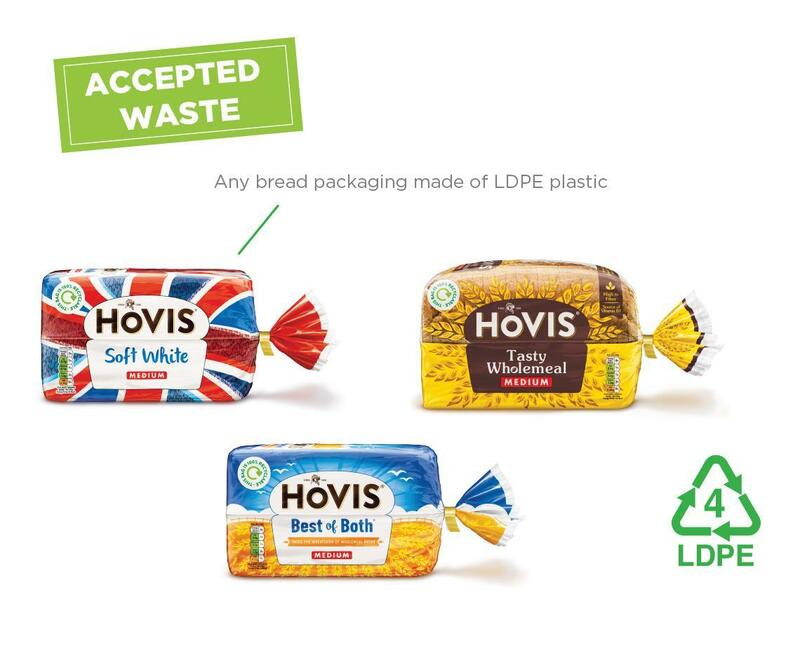 Please only include the plastics shown as it costs us to sort, remove and dispose of other plastics. Compass Disability Services, Unit 11/12 Belvedere Trading Estate, Taunton TA1 1BH. Compass Wellbeing, Unit 7 Belvedere Trading Estate, Taunton, TA1 1BH. Opening times: Closed Mondays, Tuesday to Friday 9:15am - 4:30pm, Saturdays 9:15am to 2pm. Opening Times: Monday to Saturday 10am – 4pm, late opening till 7pm on Thursday, closed Sunday.